The Secretary General had a productive exchange of views on the state of play of the Union for the Mediterranean, prospects for the near future of the partnership, the activities and the work done so far by the Secretariat. In his introductory intervention the Secretary General pointed to the need to support the Secretariat politically and financially in order to fulfill its mandate. 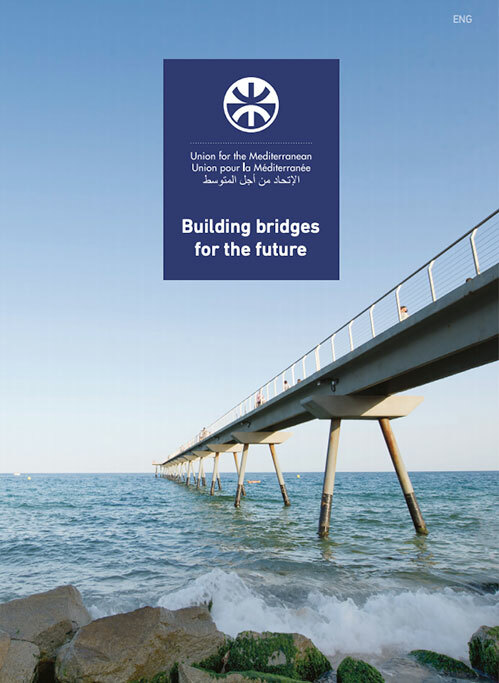 The Secretary General also referred to the ambition of the Secretariat to make a relevant and concrete contribution to the promotion and facilitation of regional and transnational projects, and to the politically relevant fact that the Secretariat constitutes a unique institution in the Union for the Mediterranean that is mandated to represent both the interests of the north and the south of the Mediterranean. 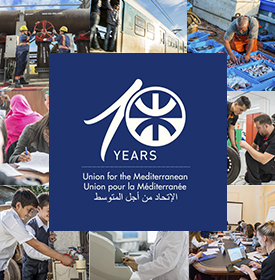 During the exchange of views, President Buzek and a number of Members of the European Parliament expressed their full support to the UfMS and their wish to discuss prospects for potential collaboration between the Secretariat and the newly created Secretariat of the UfM Parliamentary Assembly.